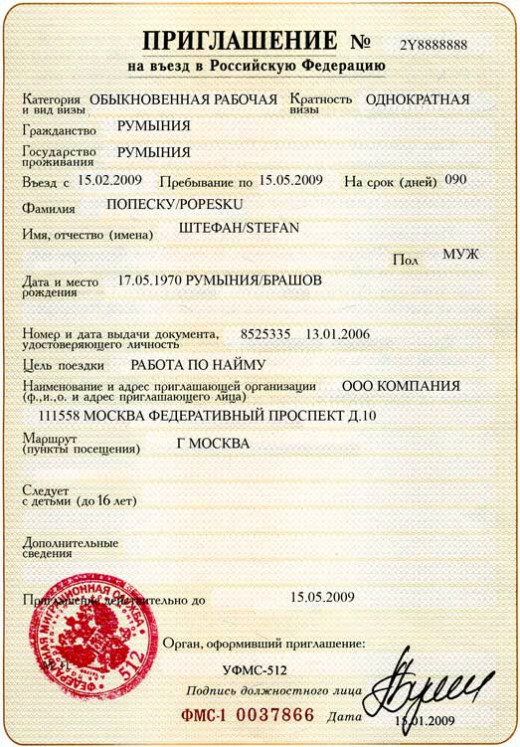 In order to regulate and track the movement of people from foreign nations across their own borders, most countries issue to travelers, a permit document known as a visa. The procedure for obtaining such a visa varies in complexity from one country to another. In a few cases, only a driver license is needed! However in the majority of cases more documentation is called for and greater care is required to apply for a visa. Russian visas are among the more difficult to obtain due to the strict requirements imposed by the Russian Federation. So let's consider some Russian visa requirements and how to get a Russian visa fast. Then we'll discuss a Russian visa service that can simplify the procedure of Russian visa expediting. Many would-be travelers are surprised to learn that there are as many as 11 categories of Russian visa! These include Guest/Private Visit, Tourism, Work/employment, Business/Commercial Visit, Student/Education, Government Business, Humanitarian, Transit, Temporary Stay, and Refugee visas. Each category being defined by the purpose of the visit. But as a practical matter, it is to be noted that more than 3 out of 4 Russian visas issued are for Tourism or Business purposes as you might expect. For brief, single point of entry trips to Russia, lasting up to a month (30 days), the Tourism visa is the preferred category whereas for trips in excess of 30 days, the business visa is required. Indeed the Business category of visa is suitable for up to 1 year's stay and allows for multiple points of entry and a more complex travel plan. a) You must have a current and valid passport with an expiration date of at least six months from the date when you plan to leave Russia. b) In your passport, there should be a minimum of 2 consecutive unused pages to affix the visa. 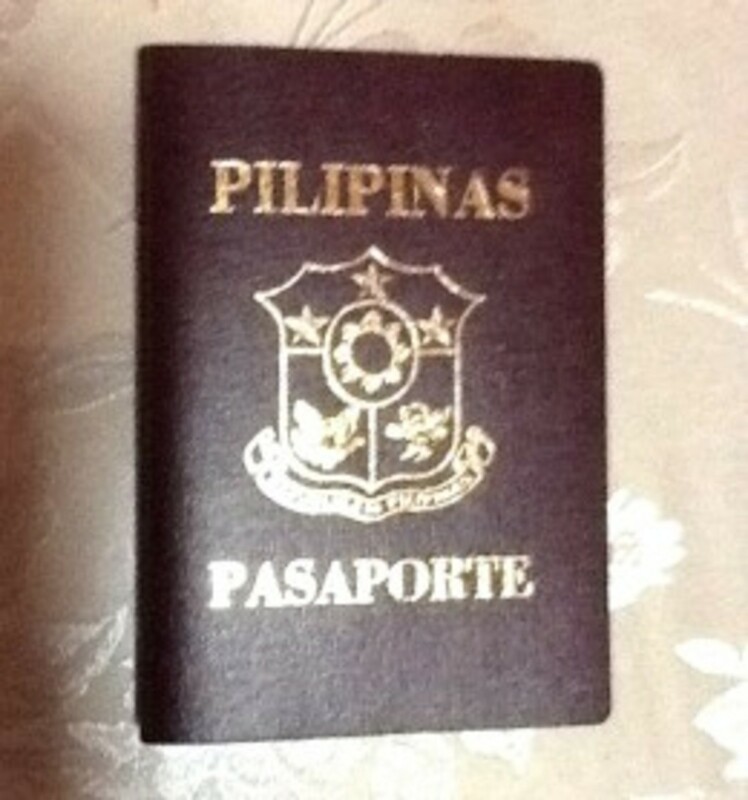 c) Ensure that the passport is not defaced but is undamaged and in good condition. d) Next, procure a set of 2 passport style photographs that conform to the Russian visa application. Remember, no dark glasses, no hats and white only background in the photos. A professional photographer will be acquainted with the specifications for passport photos. 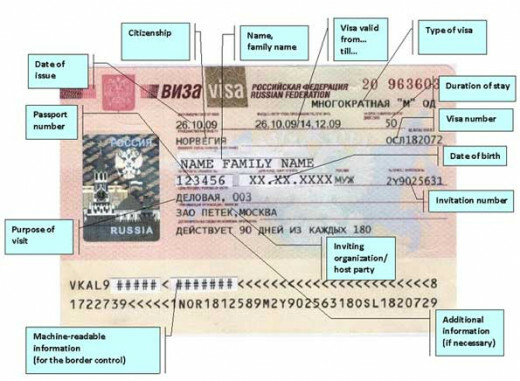 In addition to the passport, another vital Russian visa requirement is the letter of invitation. Known also as a tourist voucher or a reservation confirmation, this letter adds its own degree of confusion to the whole visa application process! 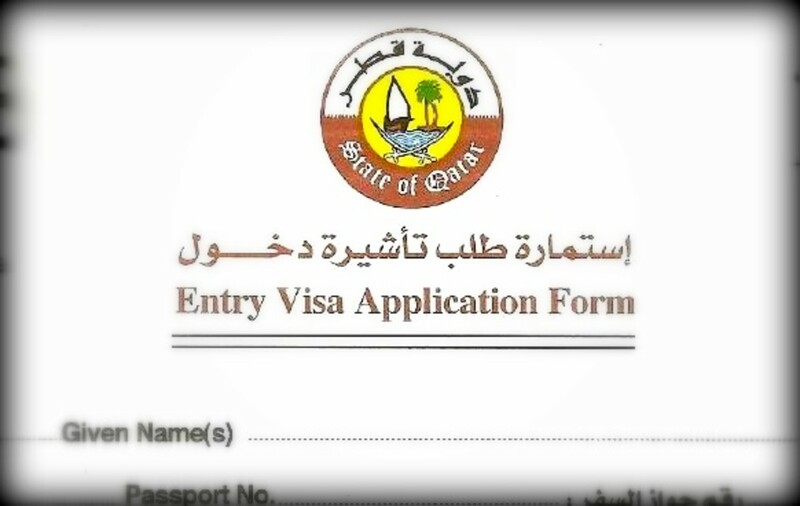 Now, for each category of visa, there is a corresponding type of letter of invitation. So there's one for the Tourism visa and one for the Business visa, etc. This document is an invitation extended to you by a sponsoring party, individual or organization inviting you to visit Russia. The Russian Dept., of Consular Services designates by registration, hotels and tourist agencies authorized to issue letters of invitation to would be visitors to Russia. 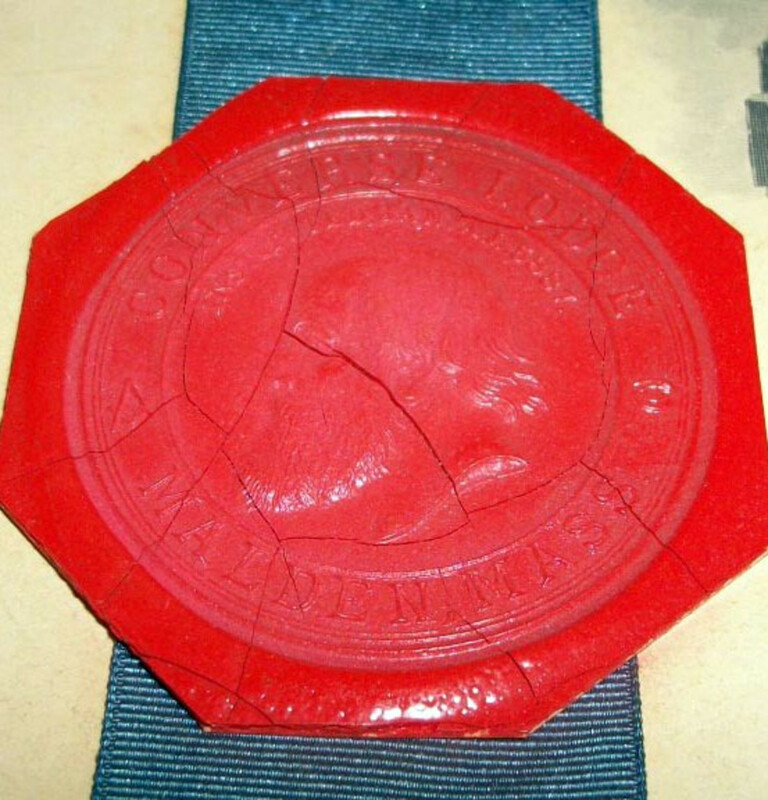 Each such agency is issued a unique number. The number of your selected agency must be entered on your visa application form. If you're getting the impression that applying for a Russian visa is an elaborate, complicated, time consuming, expensive and potentially frustrating affair, then you are quite right! Happily, however, it does not have to be that way. How come? That's where a Russian visa service such as Travel Visa Pro can really save the day. Professional visa service companies such as Travel Visa Pro really know the ropes in Russian visa expediting. They know the secrets of how to get your Russian visa fast. These experts work closely with the hotels to secure your letter of invitation which we discussed earlier. They also coordinate the preparation of the necessary documents required by the Russian Consular Services to process your visa application. With such a service you can rest assured that your application will be error free and most likely accepted the first time. 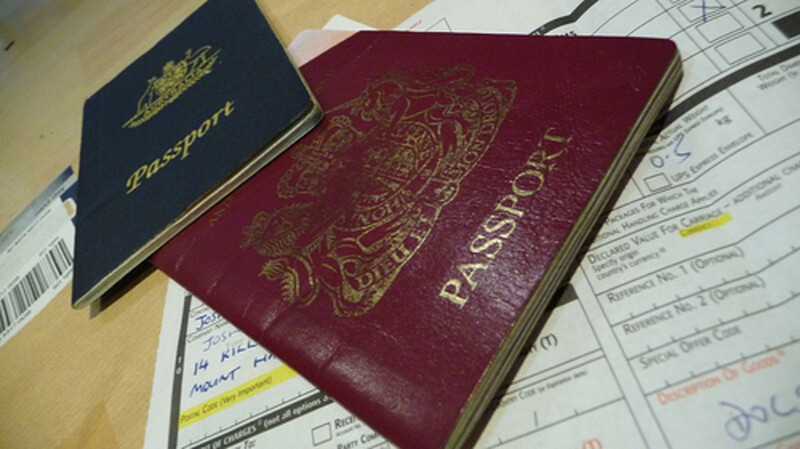 Another essential part of your visa application package is the completed application form which is filled out online. Please note that while this form is completed online it is not submitted online. 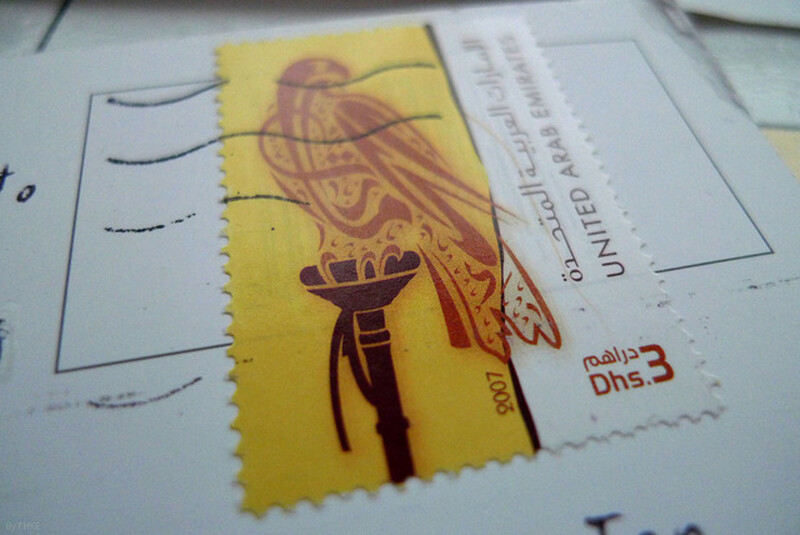 Instead it is to be printed out and signed before being submitted to the visa service for processing. As you can see from the information here presented, travel to Russia does require some advance planning. It must also be kept in mind that this document processing must be figured in when you budget for your trip as there are Consular fees, service fees and shipping fees to pay. Also sufficient time must be allowed for the Russian authorities to process the visa application and issue the visa, returning your passport with the affixed visa. Having an clear understanding of these various requirements and tapping into the professional assistance of a firm such as Travel Visa Pro can surely spare you much frustration while saving you precious time and money. You need to have appropriate type of invitation to apply for Russian Visa. Sample of a Business Invite here.